First step of SEO is to know your audience and for this you have to do an audience analysis. You have to get to know about our niche/area of interest, means what your website is about and what your targeted audience is searching. After doing a brief audience analysis you get to know what they are searching and then we do keyword research there are different tools available in market to do keyword research for you according to your website. But good practice is to manually do keyword research by yourself. If you want to see results with in weeks go for low competition keyword with high volume because if competition of keyword is high you will need patience to see results it will take a few months. AALogics gives result oriented SEO on Pakistani online shopping store and efficiently do keyword research for your website. We always need to know about our competitors, So, when keywords are finalized then you will do more research on competitors and do a complete analysis on competitors like what strategies they are using and what you can use to have better results. 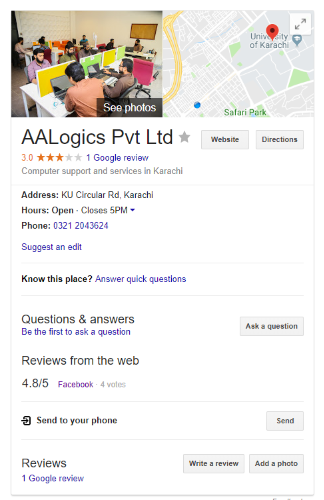 Companies like AALogics provides SEO Services on Pakistani ecommerce store and give their best SEO Services. Your website should not any weak point so you find unresolved errors caused by any reason on your website. Screaming Frog is one of best softwares to find out technical errors of website it finds out errors of website links, images, css, script and apps from SEO perspective. 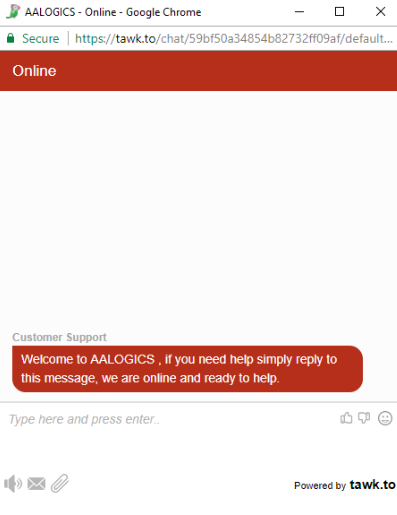 So, you can take SEO Services for your website from AALogics SEO Services. AALogics provides SEO Services on magento stores in Pakistan. Determination of website speed is very important from customers point of view and some research shows that 40% websites abandoned by customers just because of page loading speed. 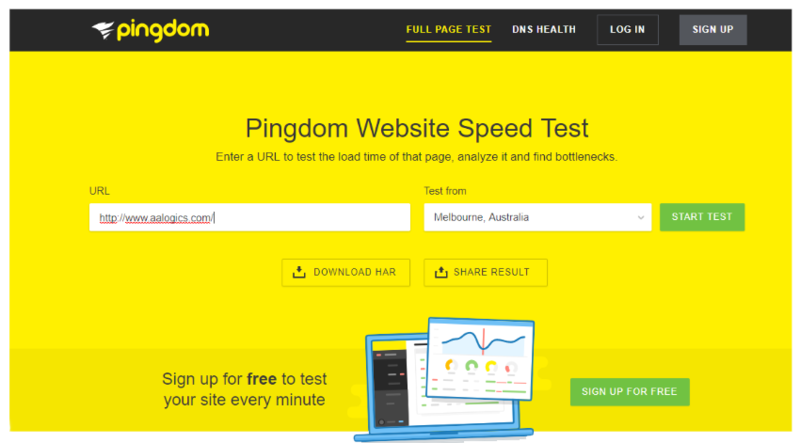 So, you can test your website’s page loading speed by running online test. Now, after all this you need to optimize your keyword. So google came to know what website is about, you need to optimize keyword in page title, headings(h1,h2), description, page url, domain name, image names, image alt tags, meta titles and meta descriptions. 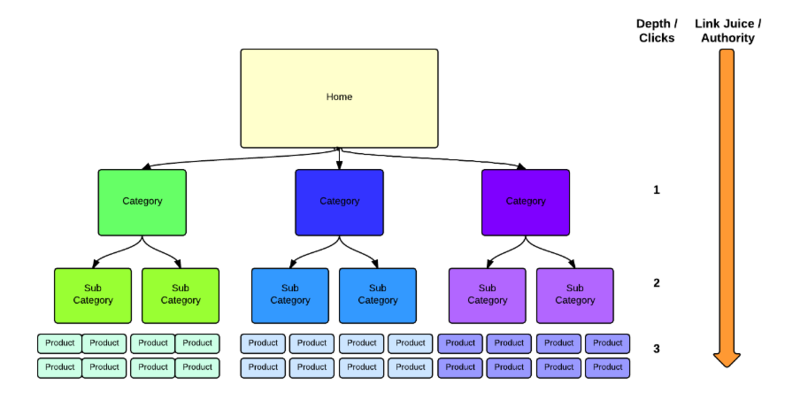 This is the common example to do SEO on Pakistani online shopping store.You must have to design a sitemap for your website for google. 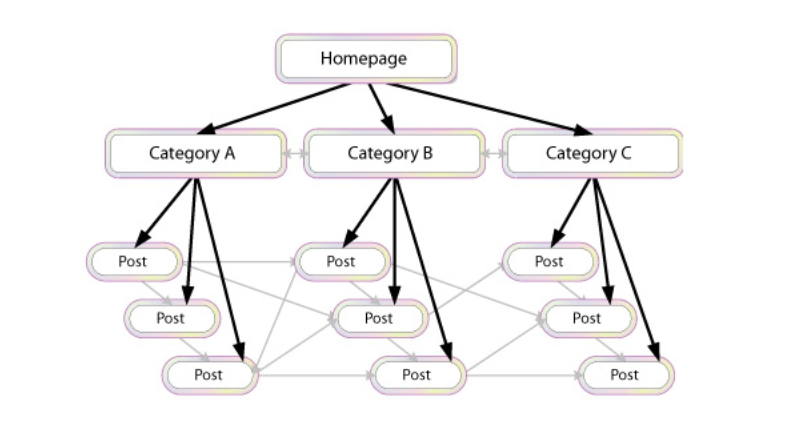 So, googlebots better understands structure of your website and which link links where and all inbound, outbound, dofollow and no follow links of your website. 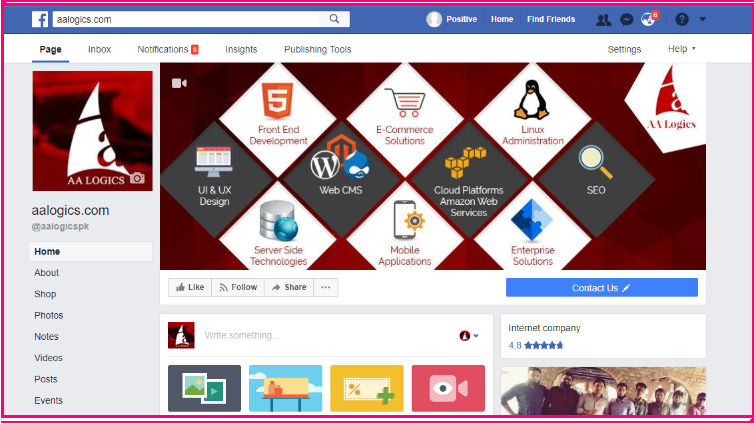 When you are providing SEO services on Magento stores in Pakistan, You also have to do a proper internal linking of your website like homme page is linked to category page and it is further pointing to other products or blogs etc. Usability and client satisfaction is top most priority when providing SEO services on Pakistani eCommerce store and have to provide easy to use and user friendly layout of website and Live chat option for any query of customer. When talking about your targeted audience in Pakistan and providing SEO services on Pakistani eCommerce store, you need to know that 30% out of 100% people go on internet by their mobile phones, so you also need to grab that 30% audience and make your website more attractive and feasible to use. Customer reviews have a positive impact on your SEO on Pakistani online shopping store. Your more reviews show healthy and authentic content and frequent reviews shows your are adding fresh content frequently to your website and google gives high priority to such websites. Rich snippets also have a good impact on your SEO it shows your reviews, ratings, stars, rates etc. So, rich snippets looks attractive to customers and have important role in conversions or permanent users. Social media is an important factor to boost your SEO services on pakistani eCommerce store, having a social media presence provides you a platform to do publicity for your website. Some of these platforms are facebook, pinterest, twitter, instagram, linkedin etc. As we’ve discussed about audience analysis, keyword research, competitor analysis you can not only stick to your web pages you can write blogs according to above points mentioned and can optimize your keywords in your blog and can link your web pages in your blog. These are top most practices for off-page SEO.